Dennis Prager is one of America’s most respected radio talk show hosts. He has been broadcasting on radio in Los Angeles since 1982. His popular show became nationally syndicated in 1999. Widely sought after by television shows for his opinions, he’s appeared on Fox and Friends, Red Eye, Hardball, Hannity, CBS Evening News, The Today Show and many others.Mr. 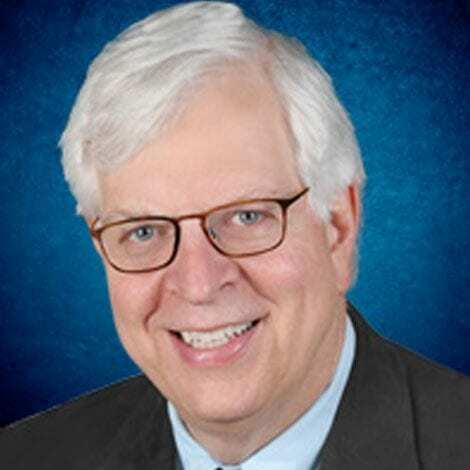 Prager has lectured on all seven continents, in 45 U.S. states and in nine of Canada’s 10 provinces. He has lectured in Russian in Russia, and in Hebrew in Israel.